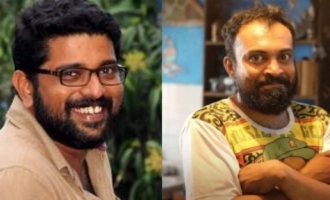 Directed by Omar Lulu of Happy wedding fame, Chunkzz features Honey Rose and Balu Varghese in lead roles. The adult comedy film revolves around a series of funny incidents that happen after a girl joins the mechanical engineering department in a college. 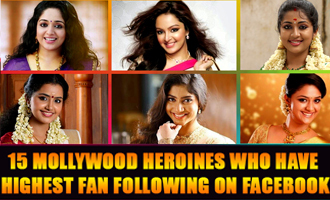 Honey Rose essays the role of the only female student in the batch, and she's called the 'Mech Rani'. 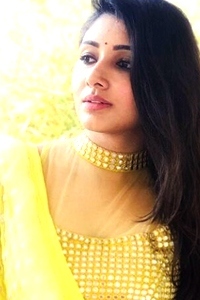 Marina Michael who was noted for her cameo performance in Happy Wedding played an important character in Chunkzz, which was a huge hit among youngsters. 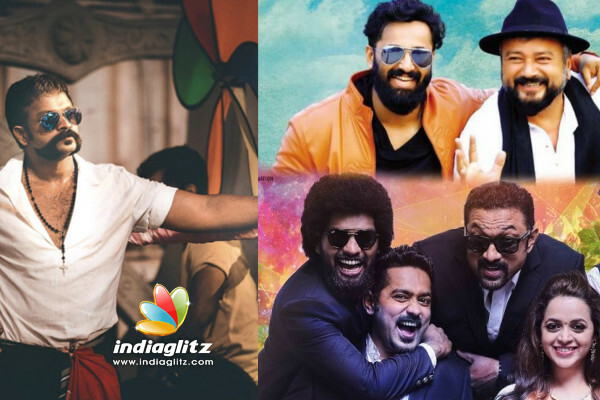 Directed by Kannan Thamarakulam, 'Achayans' features Unni Mukundan, Jayaram, Prakash Raj, Adil Ibrahim, Amala Paul and Sanju Sivaram, in lead roles. Though the comedy entertainer opened to mixed responses, the movie had a decent run at the box-office. Director Midhun Manuel's third movie Alamara starring Sunny Wayne in the lead role deals with the life of a newly wed couple and the troubles an almirah brings into their life. The comedy entertainer had a decent run at the box office for its unique concept. 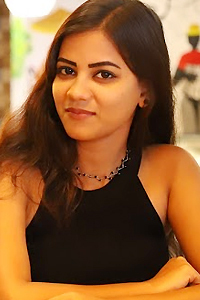 The movie had Aditi Ravi in the female lead along with Renji Panicker, Manikandan Achari, Aju Varghese and Saiju Kurup in important roles. The movie opened to positive responses for its unique theme and humour. 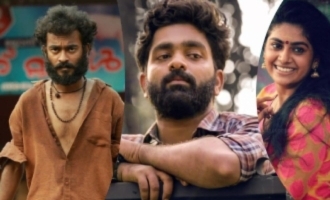 Debutant Domin DÂSilva's romantic comedy flick 'Paipin Chuvattile Pranayam' features Neeraj Madhav and Reba Monica in the lead roles. 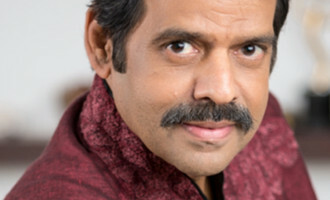 Produced by Vijayakumar Palakunnu, the movie also features Rishi S Kumar, who won over TV audience through his role in the popular sitcom 'Uppum Mulakum,' Dharmajan and 'Action Hero Biju' movie fame Baby and Mary in important roles.Unlike it's title Paippinchuvattile Pranayam, the movie had a lot about love and comedy. 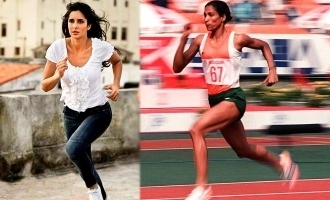 The movie spoke about a serious topic in humorous manner. Jayasurya's 'Punyalan Private Limited' directed by Ranjith Shankar was yet another comedy entertainers of 2017. The movie which tells the story of the new adventures of Thrissur-based businessman, Joy Thakkolkaran is a sequel to Jayasurya-Ranjith Sankar's 2013 release 'Punyalan Agarbathis'. Produced by Jayasurya and Ranjith Sankar under the banner of Dreams N Beyond, the movie's female lead is played by Pretham fame Shruthi Ramachandran. 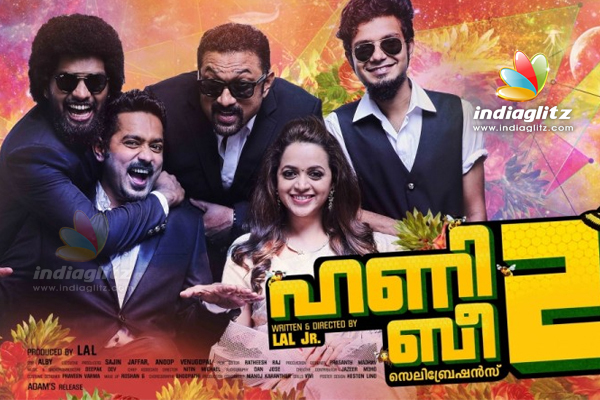 Honey Bee 2, the sequel to commercial hit Honey Bee (2013), starring Asif Ali and Bhavana in the lead roles is considered to be one of the best comedy entertainers on 2017. Directed by Jean Paul Lal, the upcom sequel tells about the life after the marriage of Sebastian and Angel, who gets married in the climax of Honey Bee. 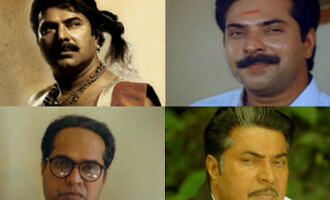 Bankrolled by Lal, Honey Bee 2 also features, Lal, Balu Varghese, Baburaj, Sreenivasan, Lena, Suresh Krishna, Amith Chackalakal, Arya, Vijay Babu and Sreenath Bhasi in the pivotal roles. 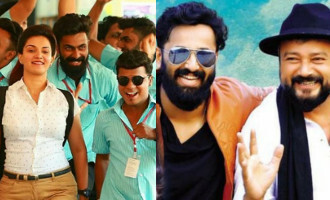 Director Rafi's fun filled comedy entertainer, 'Role Models' is about a well disciplined serious guy, played by Fahadh who takes off to Goa with his friends to learn to take life lightly. 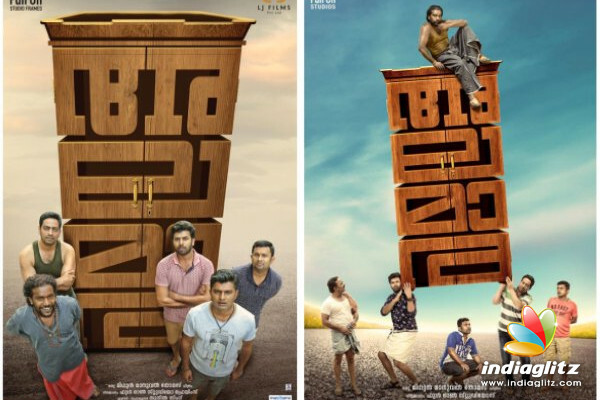 'Role Models' features Namitha Pramod in the female lead along with Vinayakan, Vinay Forrt, Sharafudheen, Renji Panicker, Seetha and many others in significant roles. 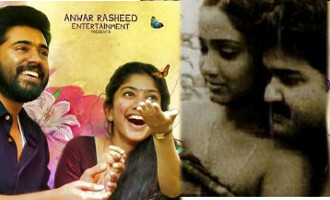 The Theppu Pattu from the movie, released a few days ago, has become an instant hit on social media platforms. 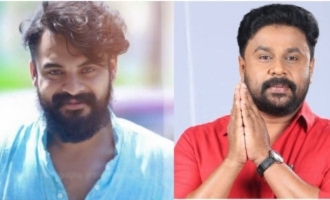 Himalayathile Kashmalan directed by Abhiram Suresh Unnithan, son of veteran filmmaker Suresh Unnithan, introduced 52 new faces to the Malayalam industry. Coming with the tagline 'Oru Load Mandanmarude Katha! 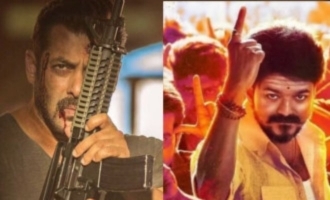 ', the movie is an out and out fun entertainer which revolves around a man who gets trapped in a situation and how his friends try to rescue him. 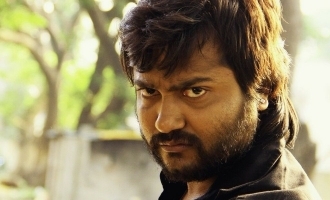 The movie features a bunch of promising talents Jins Bhaskar, Anand Manmadhan, Anoop Ramesh and Dheeraj Denny playing the lead roles. 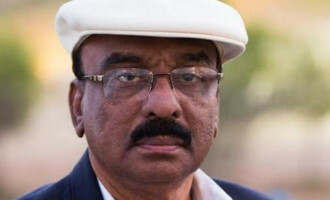 Though this Dileesh Pothen directorial cannot be categorized as a comedy entertainer, the critically acclaimed film did have several realistic situational humour elements. 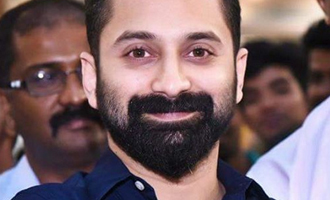 Starring Fahadh Faasil, Nimisha Sajayan and Suraj Venjaramoodu in the lead roles, the realistic drama is considered to be Fahadh's career best performance. 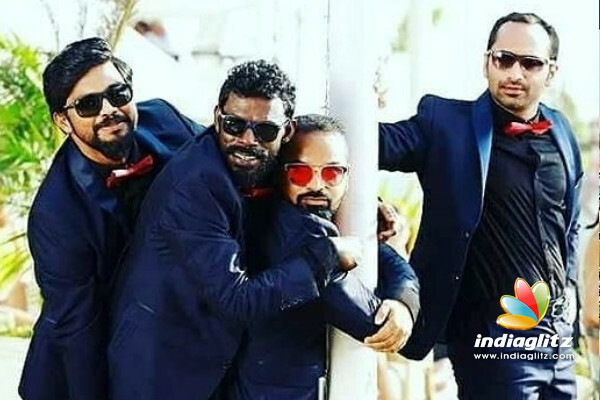 Directed by Mithun Manuel Thomas, Jayasurya'Aadu 2 is the sequel to 'Aadu Oru Bheegara Jeevi Aanu', a non-brainy comedy entertainer which became a torrent hit after being crushed at the box office. Aadu 2 hit theatres on this Christmas and turned out to be a huge hit.The sequel which is yet another episode of Shaji Pappan's life is a colourful mass action comedy entertainer as expected. 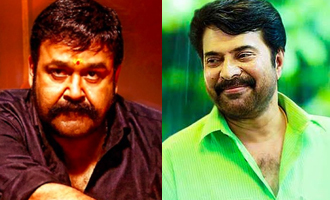 'Aadu 2' featured all the actors from its prequel reprising their roles while Anson and Appani Sarath are the only addition to the cast. 49th Kerala State Film Awards Winner List!